We work very closely with Loddiswell Pre-School; strong links are formed from very early on between the Foundation Stage children and Pre-School children. 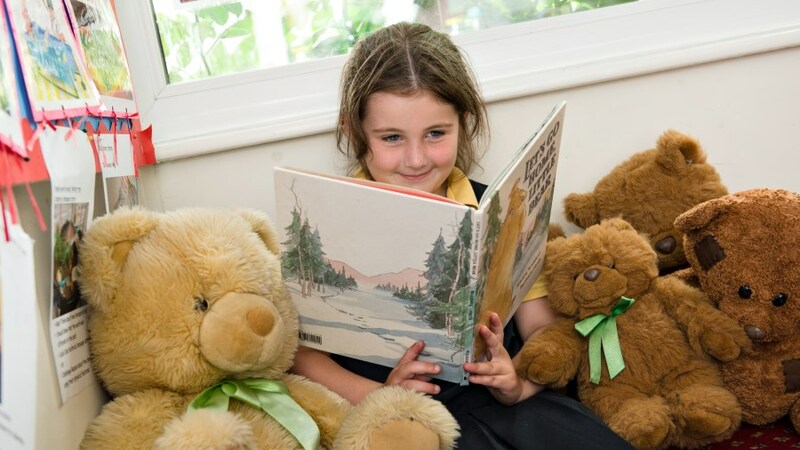 Children from Pre-School join our Foundation Stage one afternoon a week after Easter each year as “Book Clubbers” prior to starting school the following September. These links make the transition to primary school a happy, exciting and stimulating experience.